hi guys ! , Im shelbster from the Netherlands. before, but this one!... stays . Its been rottiserie restored and although not fully to its concours spec's its has its original engine , but with some extra nice goodies. the original parts are all with the car. Its in its original colours. 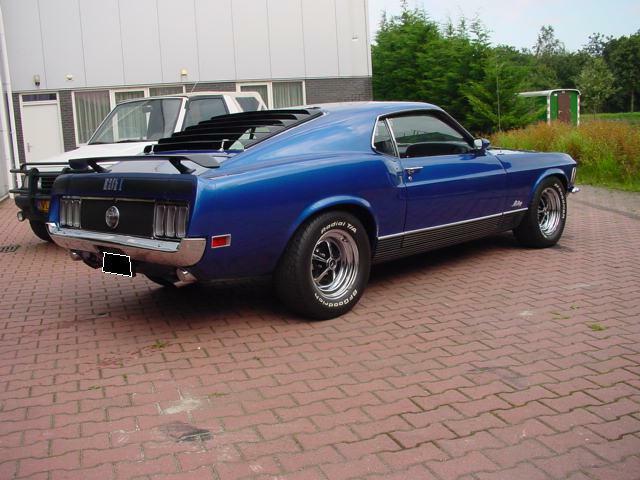 Welcome to the 1970 Mach 1 World. We are a growing breed in a srinking market (LOL). And welcome to the board. To complete your registration, please send me a copy of your deluxe report. 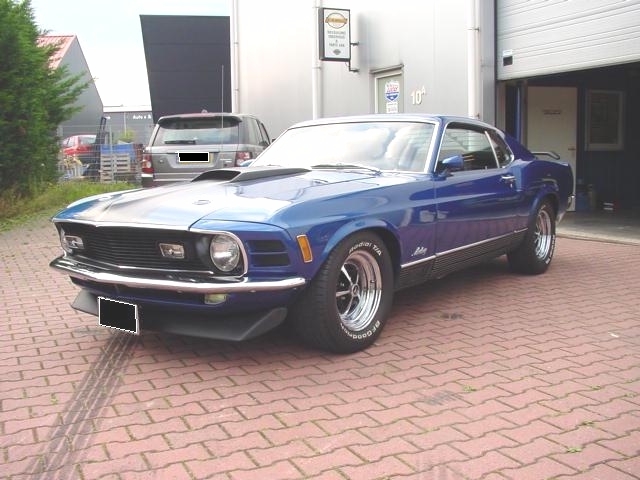 I can't remember if I have seen your Mach1 somewhere, but it doesn't look familiar. Are you a member of the DM&FF as well ? here in Holland ( although many clones). car before because i just have it and it came from the states via swiss. Maybe we will meet at some mustang or musclecar meet someday? i will send it ! nice to see we are not alone in our small country ! Great loooking Mach, welcome to the site. Do you own any Mopars also? I saw this one was for sale buy a mopar active pro street shop.